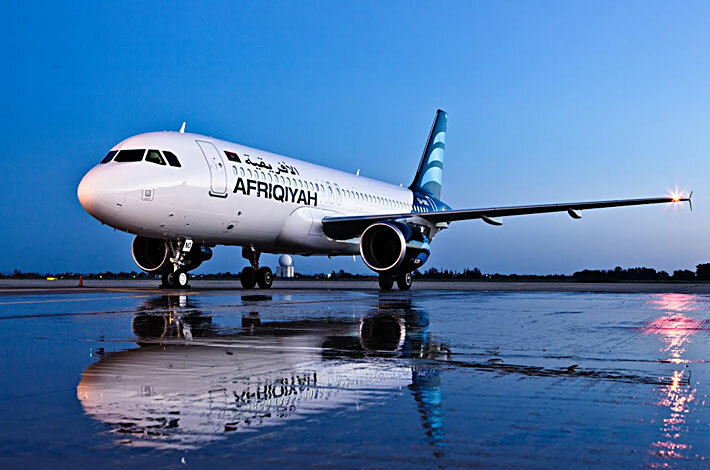 Under its new agreement, Air Contractors (ACL) will partner with Afriqiyah Airways (AAW), to operate aircraft from AAW’s headquarters in Tripoli to Europe. The operation will significantly benefit from ACL’s extensive experience of operating aircraft within Europe. AAW currently operates a fleet of A320 and A330 aircraft.